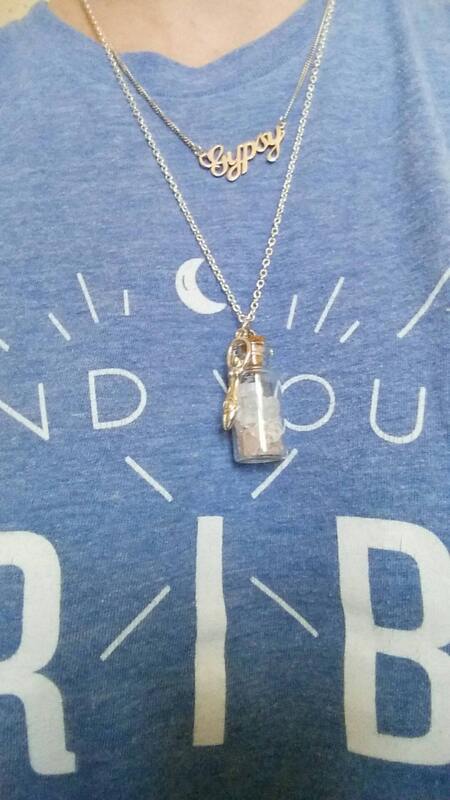 Made with the intent of love, light, and peace, this necklace will be Reiki Attuned before shipment. 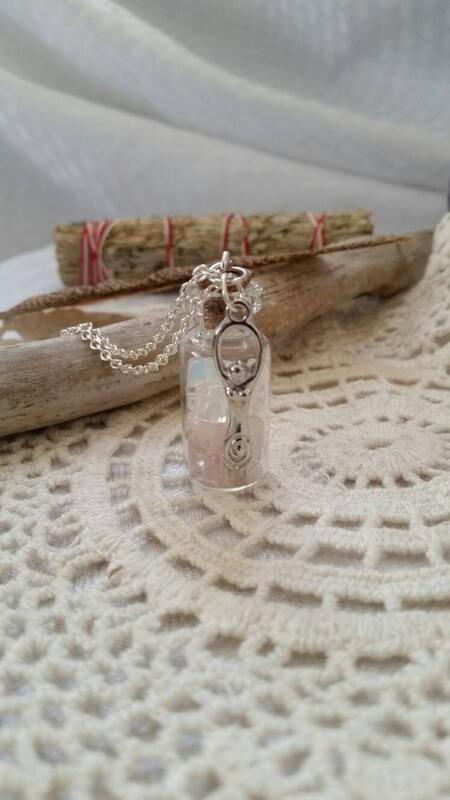 ~Rose Quartz is said to circulate love, heal emotionally, and encourage personal fulfillment. 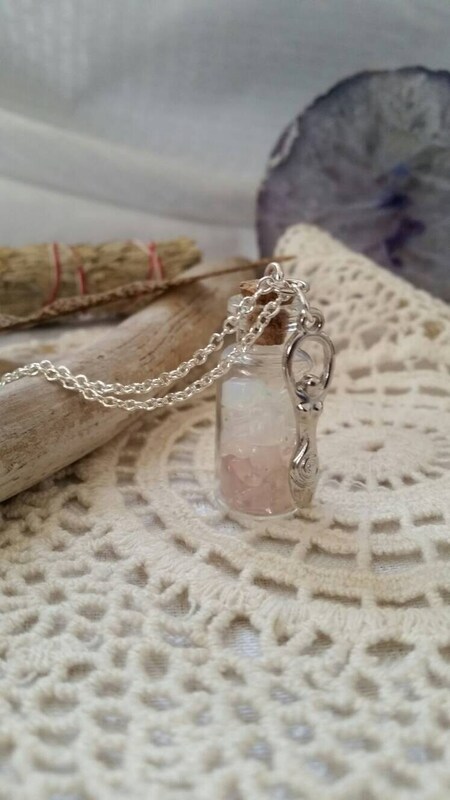 Rose Quartz is a crystal with female energy and is supportive to the female reproductive system. Holistically, it is used to increase fertility, balance yin-yang energy, and heal internal wounds. ~Moonstone brings connection to the moon ( just like a females cycle) and is most powerful when the moon is full. It enhances fertility and calmness, both very important for conceiving. 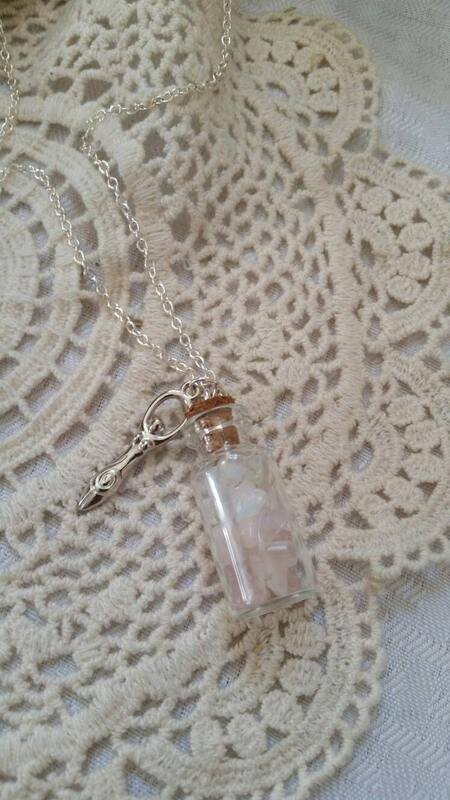 Moonstone aids with hormonal issues and menstrual problems. Please Note: I am not a health care professional, always seek care from a licensed practitioner.